One of the world's largest nonprofit member-owned electric cooperatives provides electric power to over 200,000 members in the US state of Florida and needed to provide better customer service to them through their website. 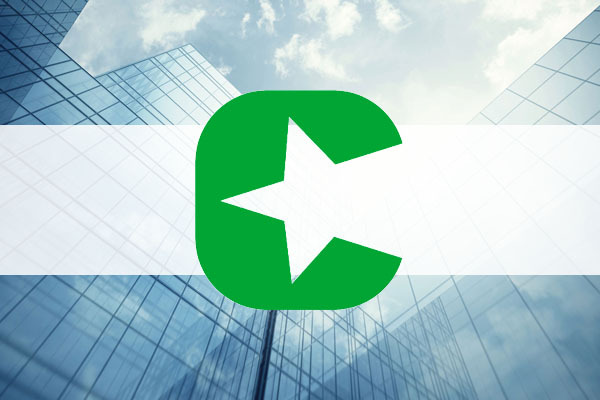 CAGI chose Surround Technologies’ Accelerator to create a windows application which could replace the various costly outdated legacy systems running on IBM System z, IBM i and Windows, as well as increase user efficiency across the board. 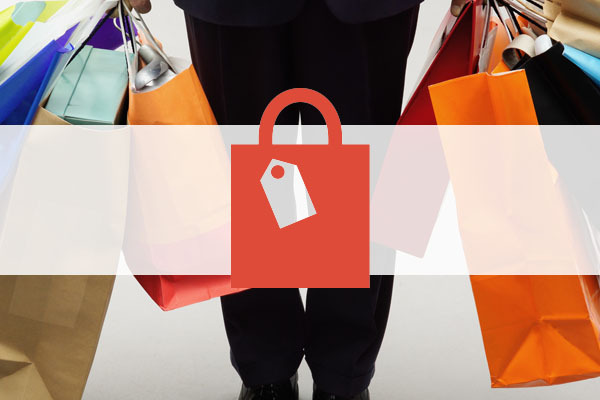 Large Australian Retailer with $4.6 billion in annual revenue and 185 stores needed a tool to modernize their applications running on IBM i, IBM System z and Microsoft Windows and SQL Server. They chose Accelerator for this huge undertaking. 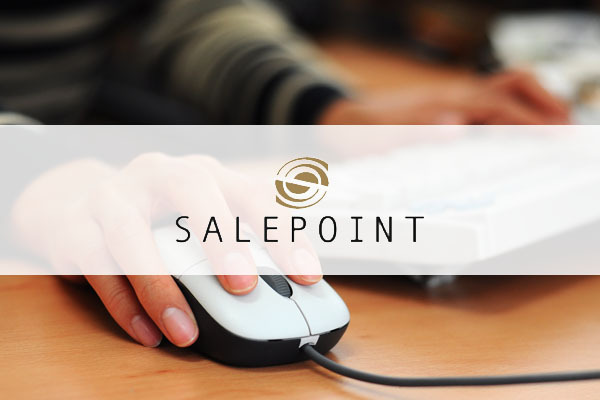 SalePoint needed to modernize their powerful IBM i 5250-based software solutions. 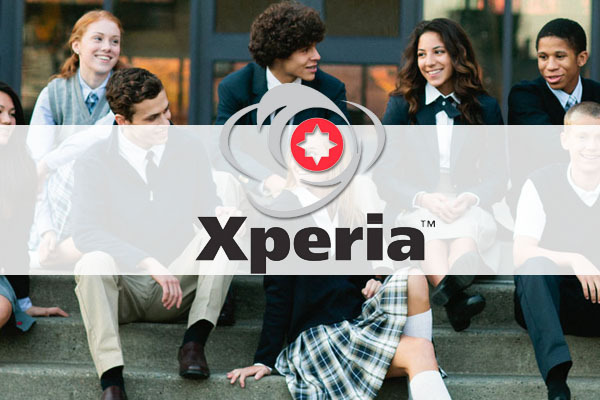 Accelerator provided a robust new UX while leveraging the existing system under the covers. And customers are excited about their software all over again. 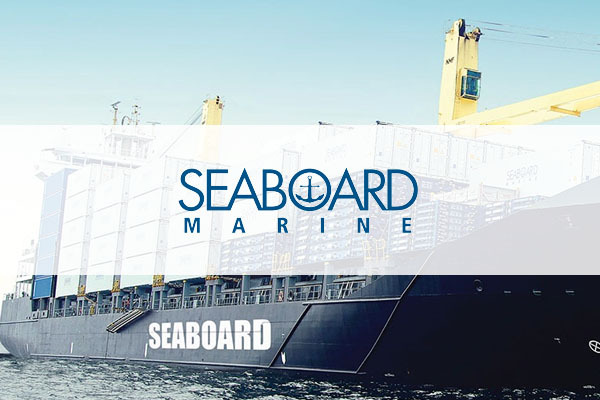 A new driver dispatching that integrates modernized legacy IBM i screens with new functionality is paying big dividends for Seaboard Marine, a shipping company serving the US, Central America, South America, and the Caribbean. 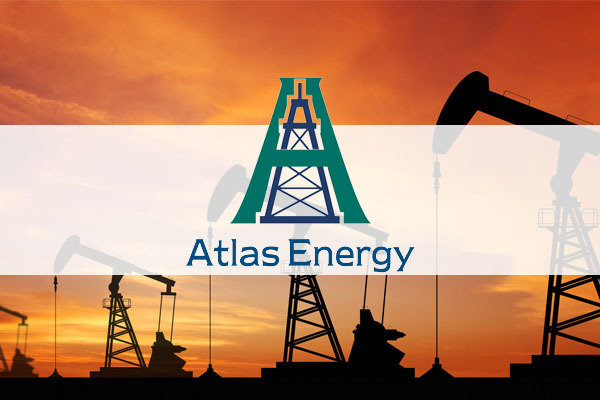 Atlas Energy, a growing large energy corporation, required a better application to view and maintain oil wells throughout the nation. 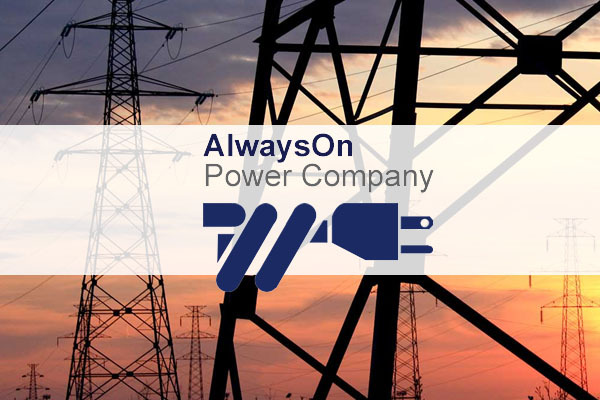 Utilizing Accelerator and their existing IBM i system they delivered a great new app fast and the users love it. 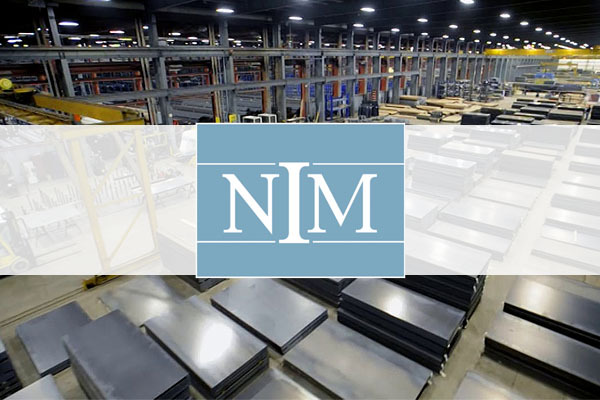 Norfolk Iron and Metal, one of the nations largest carbon steel providers used Surround Technologies Accelerator to deliver multiple solutions that increased productivity and user-satisfaction company wide. More on the way. 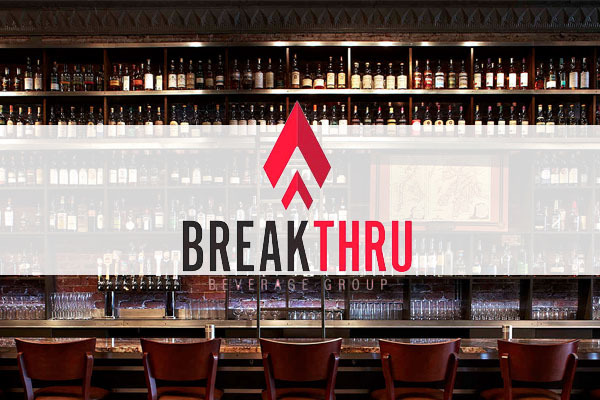 Breakthru Beverage formerly R&R Marketing, part of the Charmer Group, needed to modernize their aging B2C and B2B web applications. Wanting to stay on the IBM i but with a modern Web experience, they chose Accelerator. 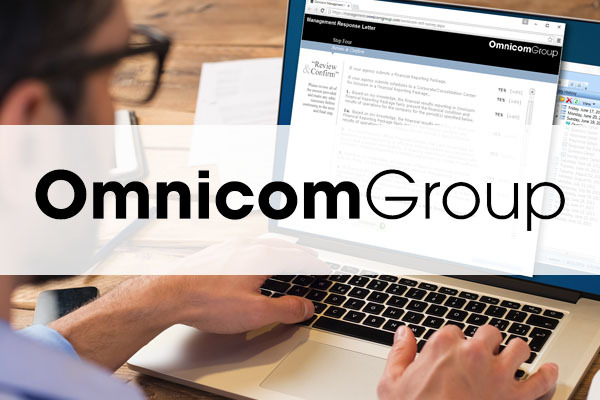 Omnicom needed to get a Web-based Survey done fast and found a solution for all their future development. 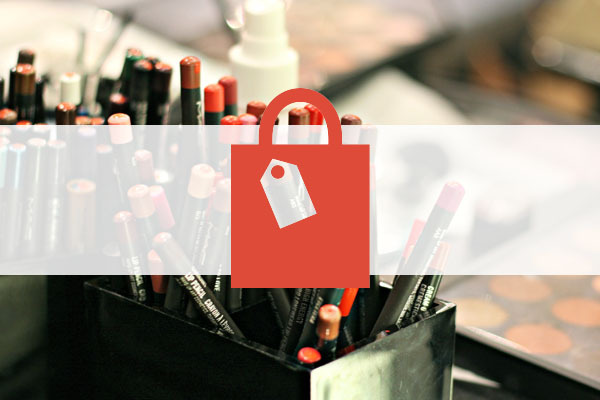 A Large Cosmetics Retailer chose Accelerator to Modernize their enterprise systems. 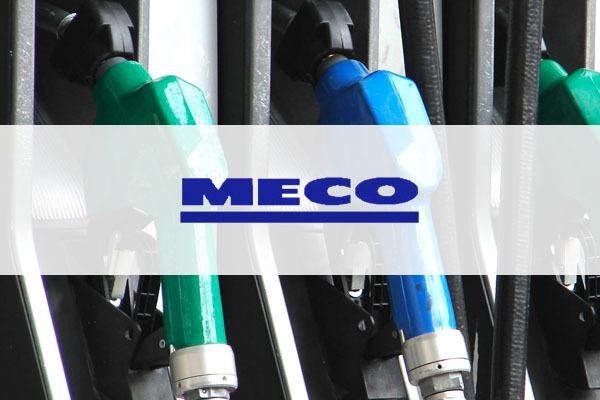 But first they used it to transform error-prone complex Excel-based business processes into collaborative workflows talking directly with their IBM i ERP system. 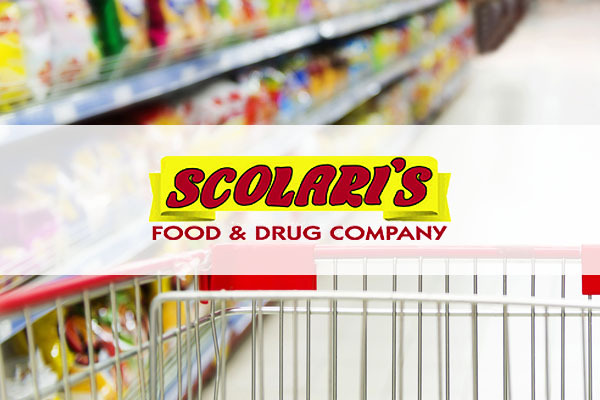 A Nevada-based grocery store chain chose to custom-build their application rather than buy a commercial-off-the-shelf solution. 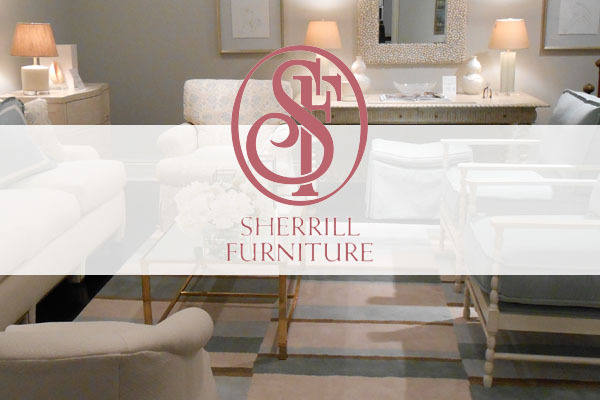 This is the latest trend in application development. 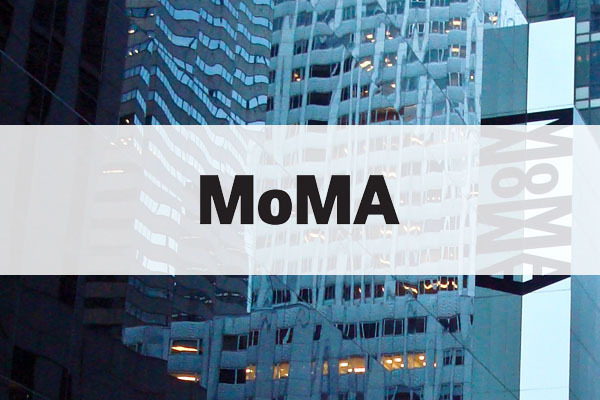 Museum of Modern Art Slashes Visitor Costs with Accelerator-built LANSA Application. 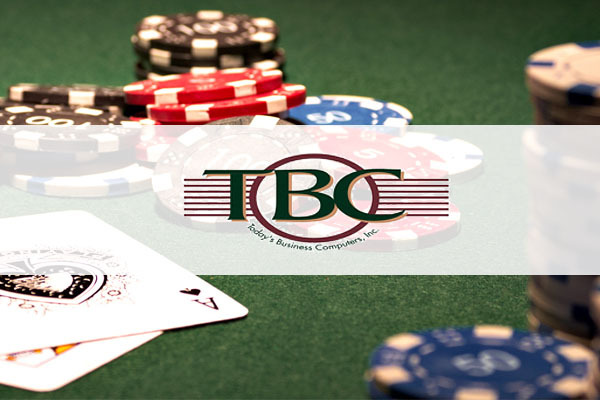 Software Vendor saves time and cost using Accelerator to rewrite Casino Enterprise Management System (CEMS) software package and delivers a more advanced, productive, and intuitive Windows User Experience.